Summer is the perfect time to visit Vermont. The weather is perfect – sunny and warm but not too hot. 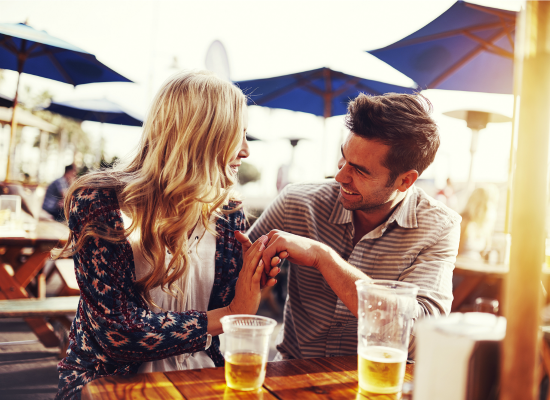 Plan your vacation now and indulge in the highest quality and unique craft beers in the area. Beer enthusiasts seek out the perfect Vermont vacation each season to find the perfect place to relax and enjoy local beer and attractions. 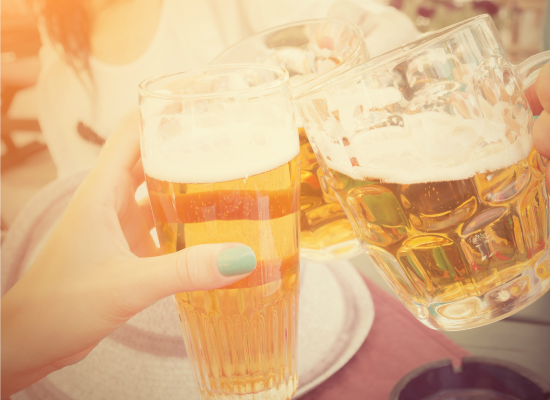 Book your stay at our Waitsfield bed and breakfast today and get ready to enjoy a cold one or two. 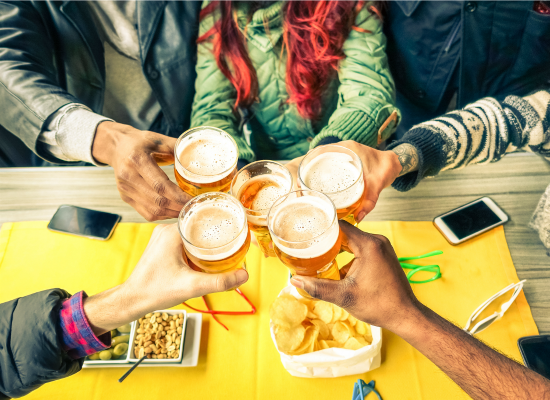 Whether you will be staying for a family reunion, work retreat, group getaway with friends or a couple’s vacation, Vermont is the perfect place to savor craft beer and all that Vermont has to offer. After all, we do have more breweries per capita than any state in the union! Peruse this list of great places near our Vermont bed and breakfast to enjoy exceptional craft beers and even better food. Leave your diet at the door and indulge in a foodies and beer lovers getaway to write home about! There is a fun pub and game room which is first come first serve and they also have a restaurant where it is recommended to make reservations. BEER & FOOD: they feature many Vermont beers here. Lawson’s Sip of Sunshine, Heady Topper, Focal Banger, Fiddlehead, Switchback, Long Trail, Ciders and more! You will not be disappointed! Patrons can enjoy burgers, short ribs, slow roasted maple chicken, roasted lamb, wings, meatballs and more. The Hyde Away Restaurant features a continuously rotating selection of hard to get Vermont beers. You simply have to stop by and see what they have on tap! It is a casual environment with pool, board games and a lovely outdoor deck. 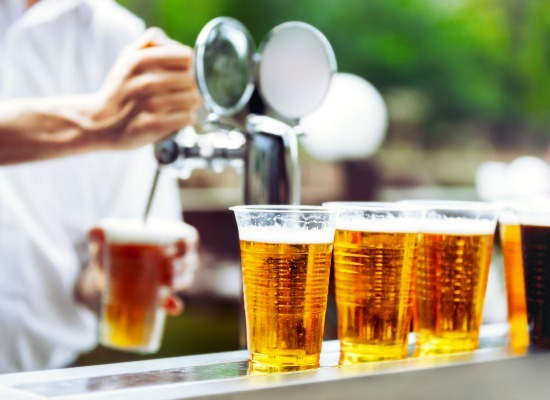 BEER & FOOD: tantalize your taste buds with great VT beers along with Vermont beef burgers, braised beef brisket wraps, build your own grilled cheese bar, wings and house-made chowder. Enjoy a casual and delicious authentic Mexican food experience. Pair that with Hill Farmstead’s best brew and you’ll have the perfect summer night. Plus they have a brand new bar! Open daily 11-9pm. 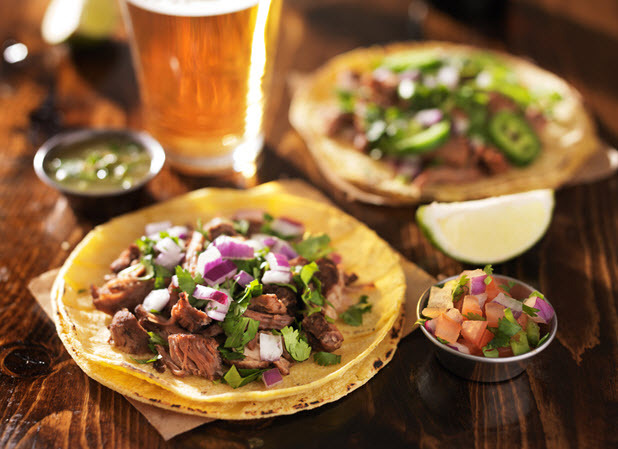 BEER & FOOD: what is Mexican food without great tequila? Plus there are a number of Mexican beers and of course fine craft beers available. It isn’t Taco Tuesday, it is Taco day everyday! Enjoy carnitas, smoked pork, roasted yams, fresh fish, exceptional burritos, tamales, sandwiches, fajitas and more. Wood fire pizza and exceptional craft beers anyone? This is one of the only places you can find Lawson’s finest! Enjoy a great environment and fresh and wonderful foods. This place is a must. BEER & FOOD: Vermont cheeses, organic tomato sauce, Waitsfield pork, caramelized onion, calamata olives, Applegate Farm pepperoni, home made apple pie and amazing beer. What are you waiting for? Gluten free options are available. Don’t miss our early summer special… stay 2 nights and save 30% on your second night. Call 802-496-2276 to book. We look forward to hosting you!